Here’s a FREE book for y’all! 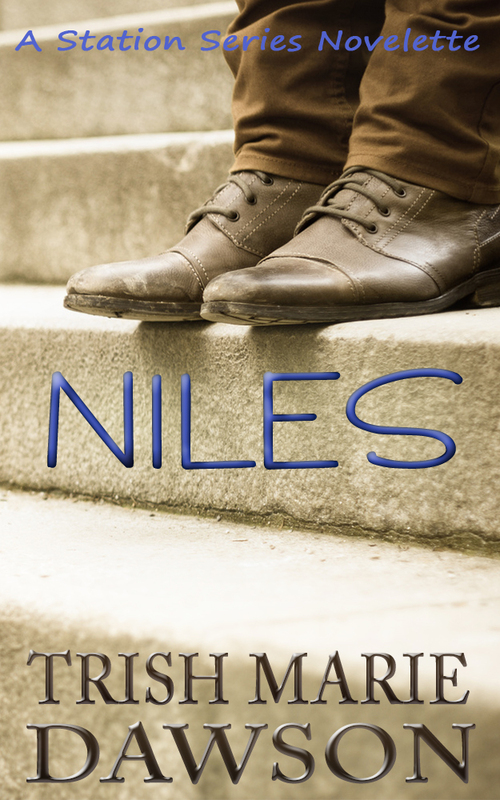 Open up your Kindle or Kindle app and grab up a copy of NILES, a Station Series Novelette. This sale is ONLY good for today, Friday May 8th. Enjoy! This would probably be better off not being part of your “Weekly Digest” since the sale was only good for one day and I didn’t get it until 3 days after the one day sale.